Brookhaven, NY, November 14, 2018 — L.K. McLean Associates is pleased to announce that Gilbert Anderson, P.E., has joined our staff as Senior Project Director. Gil, who brings more than four decades of civil engineering experience, will work with LKMA’s staff to add valuable experience to our municipal services in roadway design, stormwater management and sanitary systems. 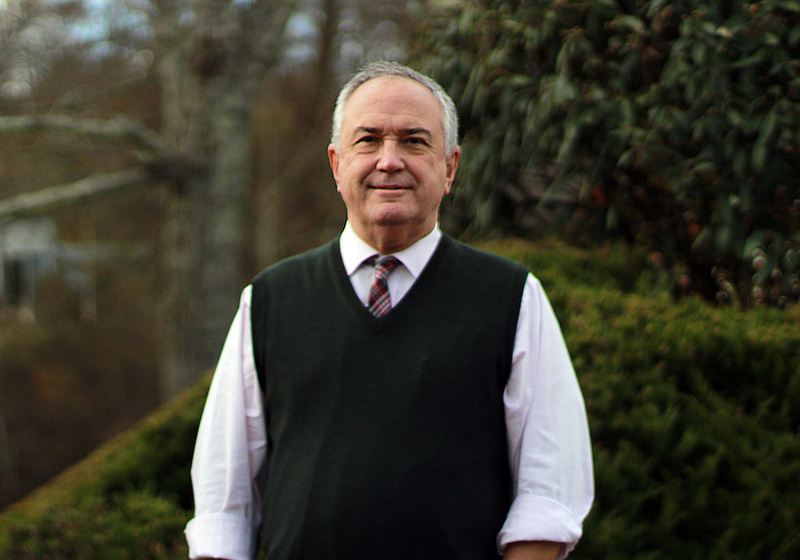 For the past 12 years, Gil has served as the Commissioner of Public Works for Suffolk County, NY. In that role he directed all phases of Public Works activities including maintenance, design and construction of Highways, Bridges, Buildings, Transportation and Sanitation Systems Engineering. Previously, Gil has held positions in both the public and private sectors working as a design engineer, project manager and was the former Commissioner of Public Works at the Town of North Hempstead. “Gil has earned a well-deserved reputation among Long Island municipal leaders as an excellent engineer and administrator. We are very pleased that he has joined our firm,” said Ray DiBiase, P.E., President and CEO of LKMA. Gil stated, “I look forward to continuing my career here at LKMA with their team of engineering and technical professionals. My hope is that together, we will not only be able to help address the needs of local municipalities, but to help our Long Island / Tri-State communities as they face a continually changing world of environmental and economic challenges." Gil is a member of the Port Jefferson Village Planning Board and is on the Council of the Boy Scouts of America Troop 45. He has an A.A.S. Civil Technology, from the State University of New York at Farmingdale, NY and is a licensed professional engineer.